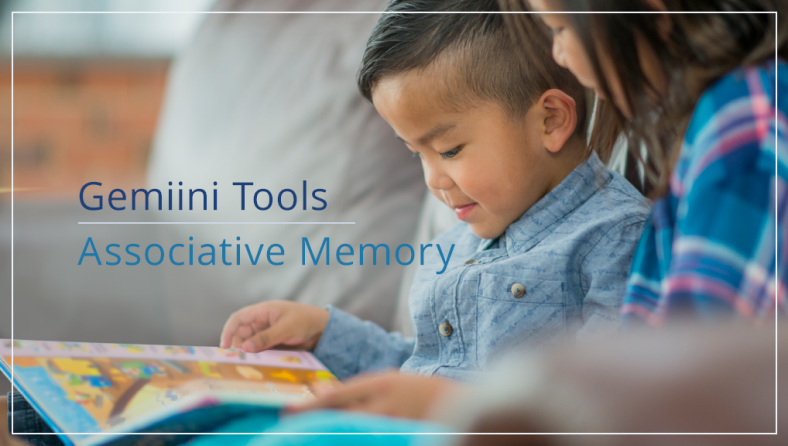 Gemiini's Associative Memory Tool for reading comprehension uses a simple puzzle to help students practice focusing and paying attention. 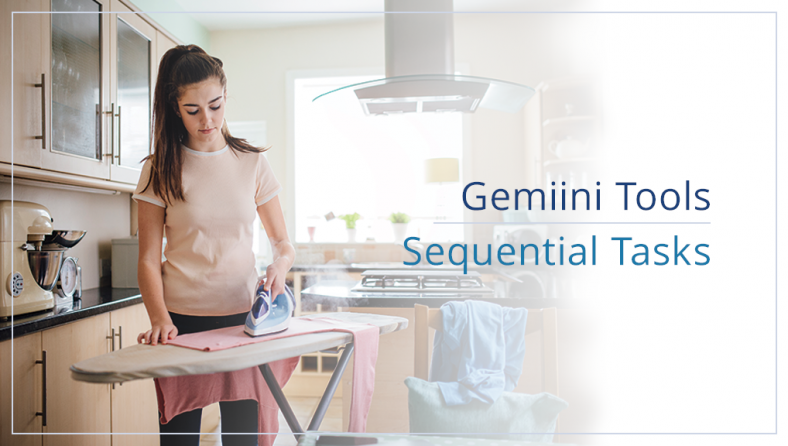 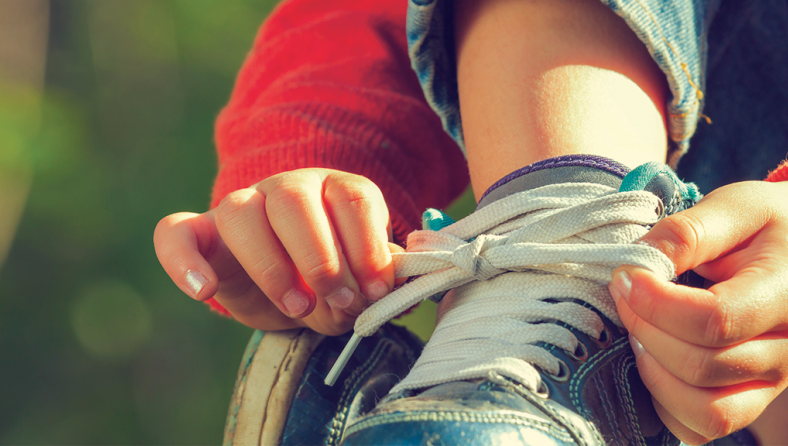 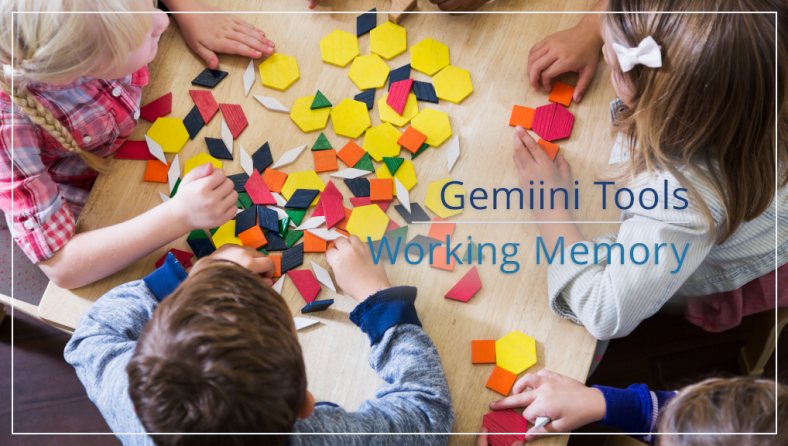 Gemiini has a Sequential Tasks Tool that you can use to create your very own, CUSTOMIZED, Sequential Task Activity. 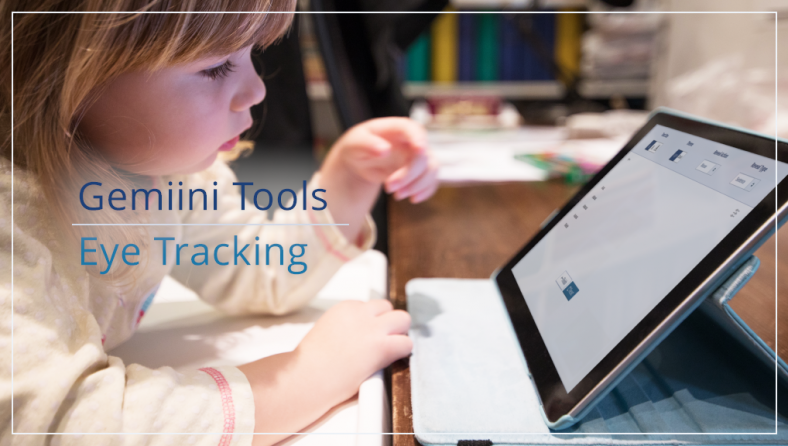 If you're teaching your student the order of steps in completing a task, then using Gemiini's “Create Your Own” Sequential Task Activity is a great solution.